IRONMAN announced in late December that the picturesque town of Gurye, Korea, has been selected to host the newest IRONMAN triathlon in Asia. The IRONMAN Gurye, Korea triathlon will take place on 10 September 2017. General registration will open on 18 January 2017. Playing host to the IRONMAN 70.3 Gurye Korea event for the past three years, IRONMAN notes that Gurye has ‘proven to be a superb destination to visit’. 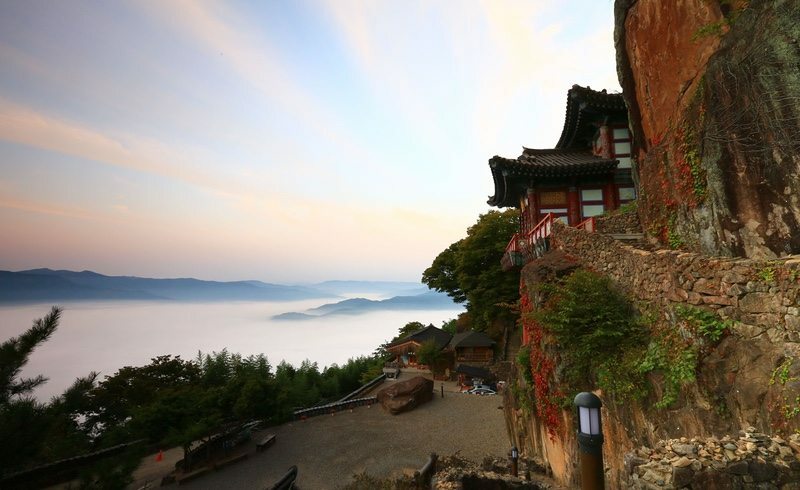 Located in Southwest Korea, Gurye is readily accessible from many major cities including Seoul, Busan and Gwangju. IRONMAN added that the growth of IRONMAN in Asia is set to continue with the addition of IRONMAN Gurye, Korea as the location has become a go-to destination for local and international IRONMAN athletes over the years. It will be the first full-distance IRONMAN triathlon in Korea since 2007. Athletes will begin with a 3.8 km swim in the fresh water of Jirisan Lake, surrounded by the natural beauty of Jirisan National Park. Athletes will then experience a mostly flat and fast 180 km bike course throughout the scenic Gurye region, passing picturesque mountains, swaying rice fields and the winding Seomjingang River. The 42.195 km run course will take athletes onto trails around the lake and onto the wide-open country road, flanked by cheering local villagers before heading into Jayeon-dream Park resort for the finish line. “We are delighted to be given an opportunity to host the IRONMAN event in Korea,” said Seo Gi-Dong, Mayor of Gurye County. “I would like to extend my heartfelt gratitude to all the athletes and IRONMAN for their support and encouragement over the past three years. General registration for IRONMAN Gurye, Korea, will open on 18 January 2017, at www.ironman.com/korea. The 2017 IRONMAN Gurye, Korea triathlon will offer 30 age-group qualifying slots for the 2018 IRONMAN World Championship taking place on 13 October in Kailua-Kona, Hawaii.